A sparrow is a sparrow is a sparrow.... Or is it? 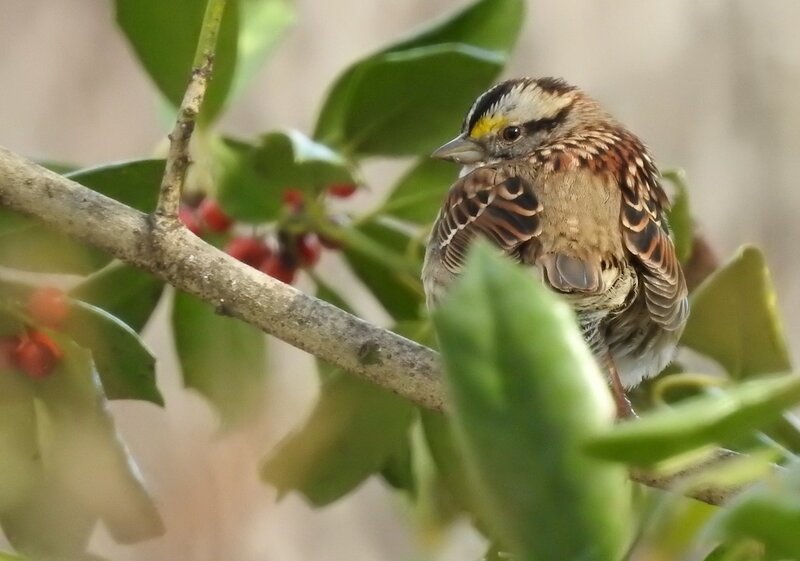 I saw house sparrows on my walk today, but I also saw a song sparrow (Melospiza melodia) and white-throated sparrows (Zonotrichia albicollis). Here's how to tell the difference.